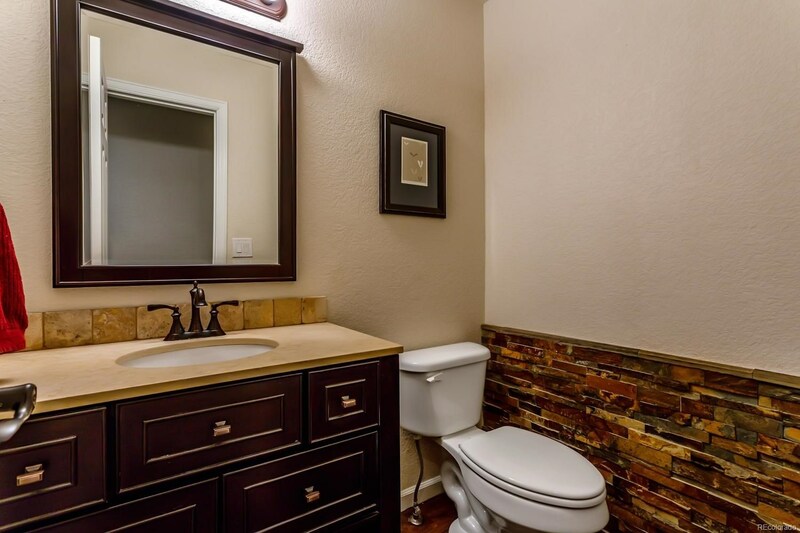 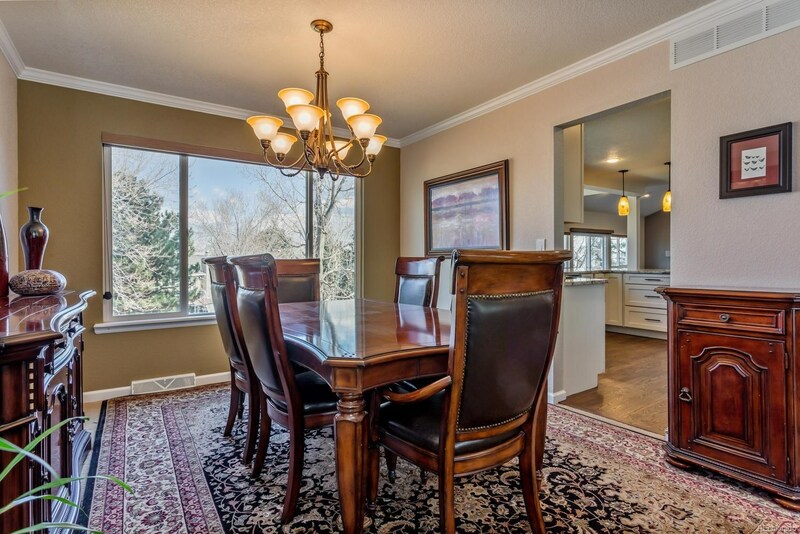 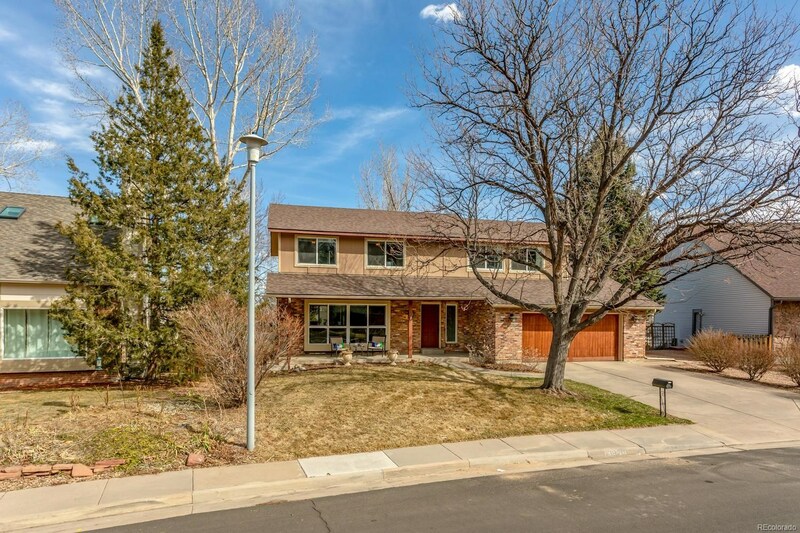 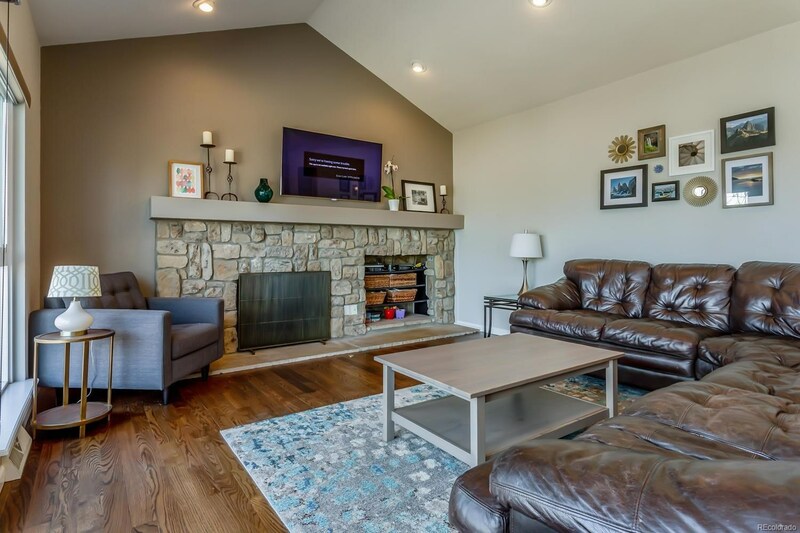 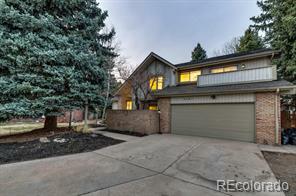 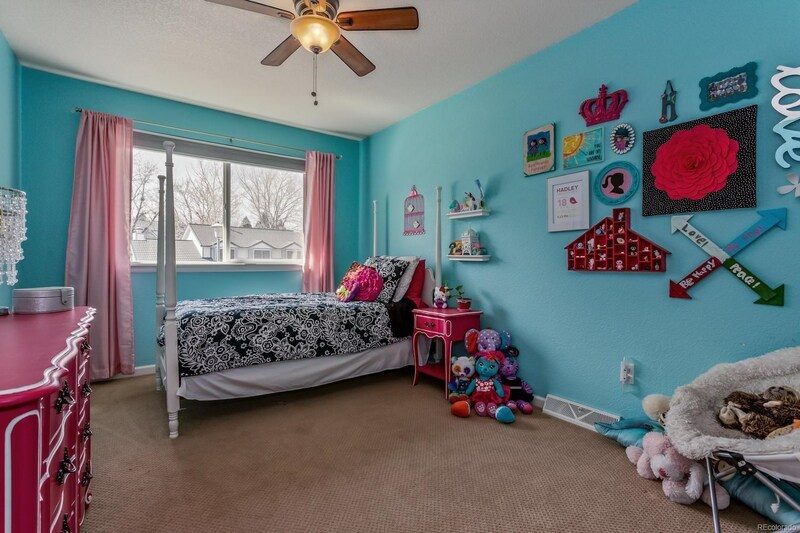 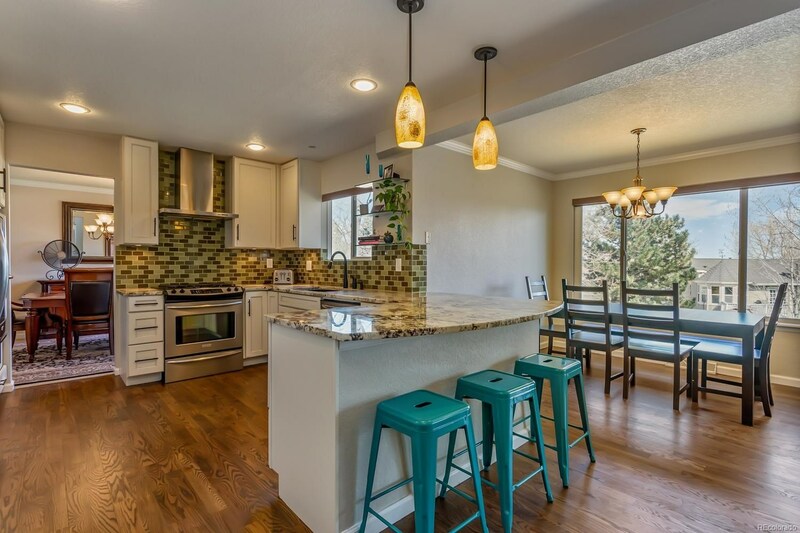 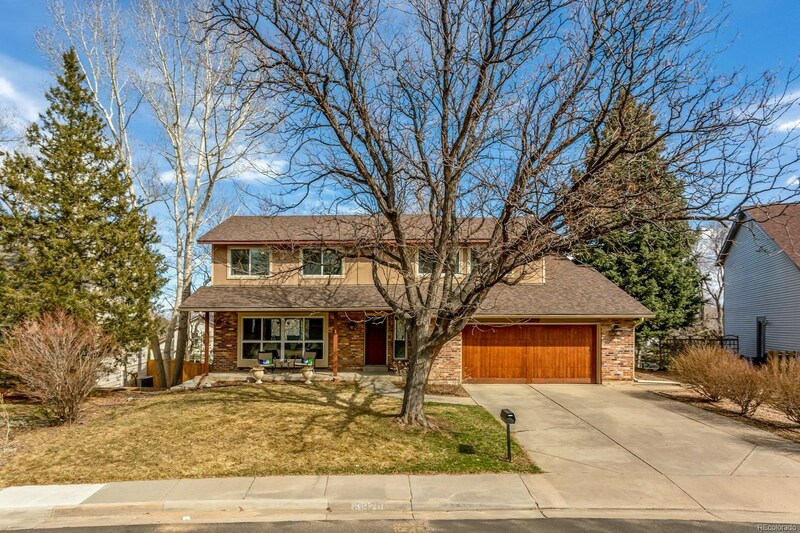 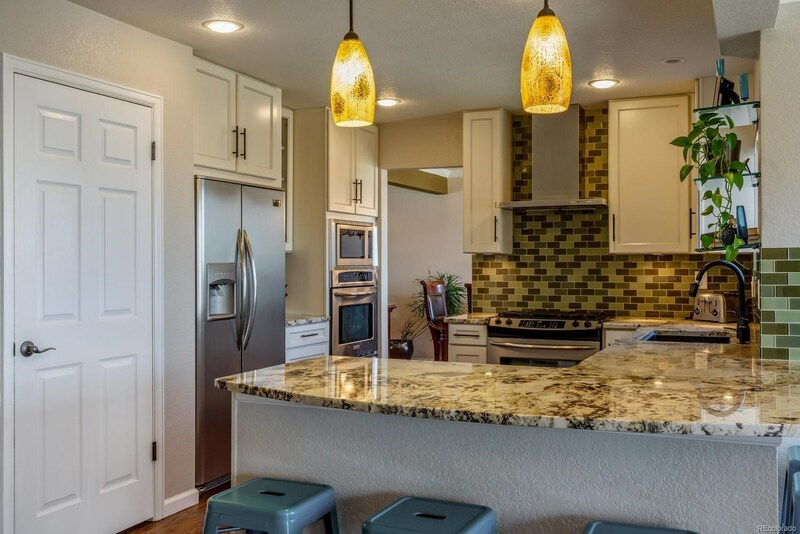 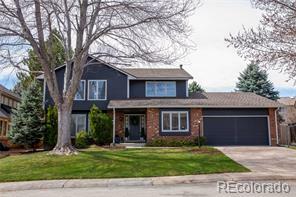 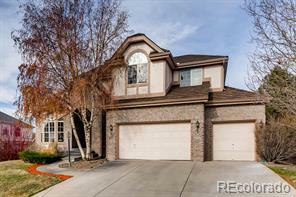 Spectacularly remodeled home in Cherry Creek Schools. 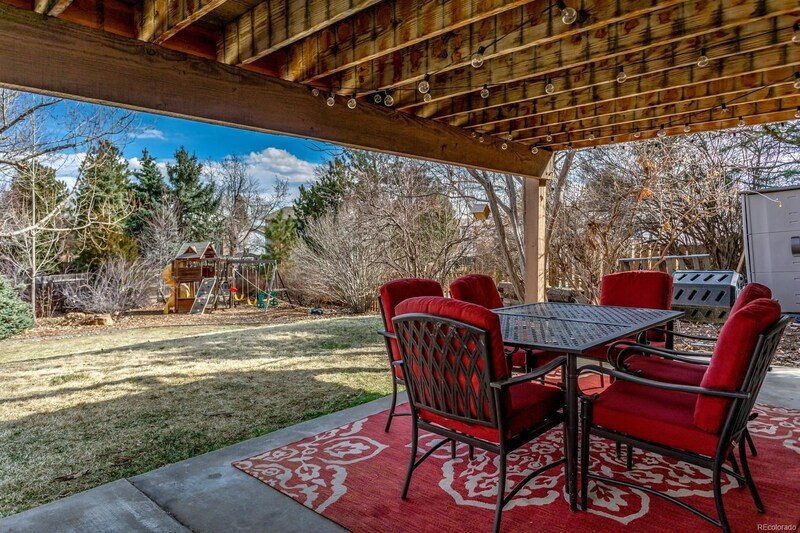 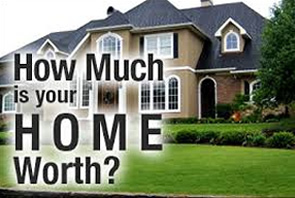 A huge lot with ample outdoor space for everything from entertaining areas to kids' play area to gardening. 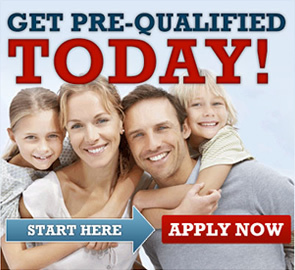 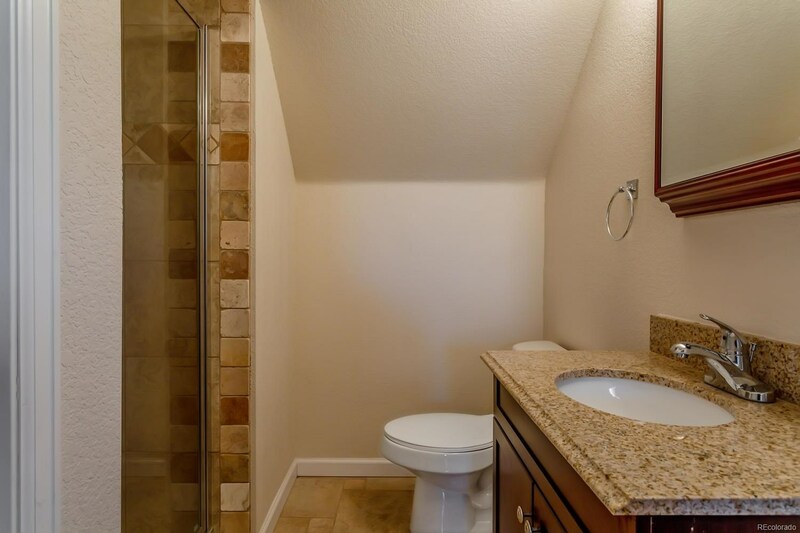 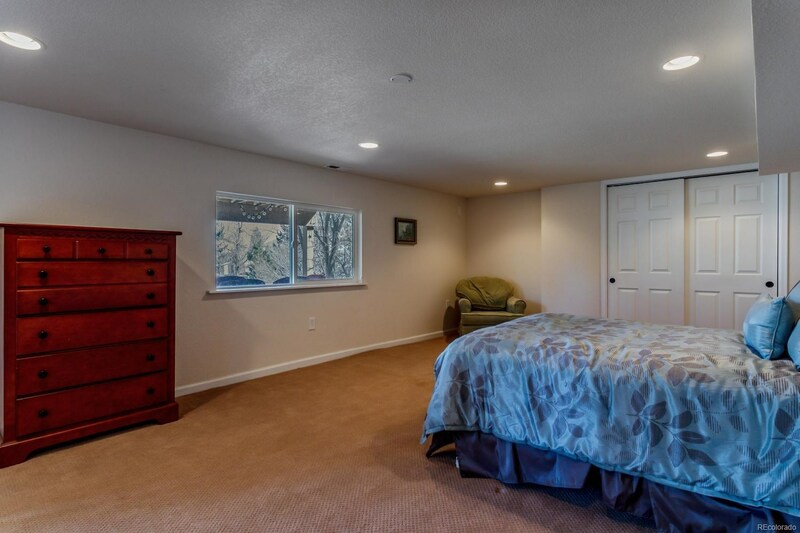 Updates include newer windows, roof, wood flooring and carpet, stair rail, kitchen and baths. 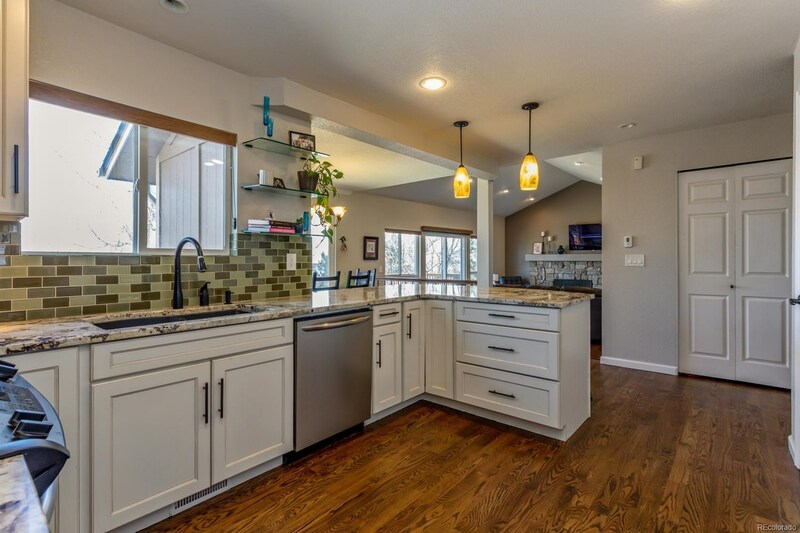 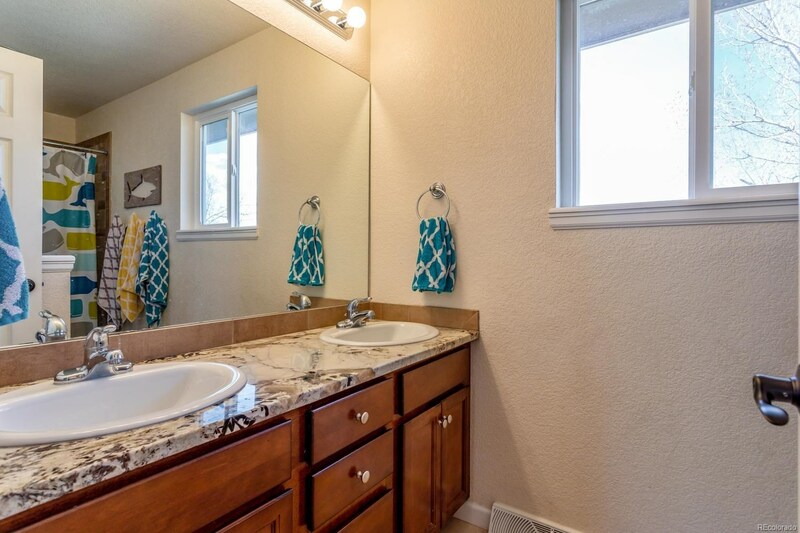 Gorgeous kitchen with light-colored cabinets, slab granite, SS appliances, gas range, 2 ovens, pantry and large nook looking out to back yard and open to family room with vaulted ceiling, gas fireplace, wet bar and wine refrigerator. 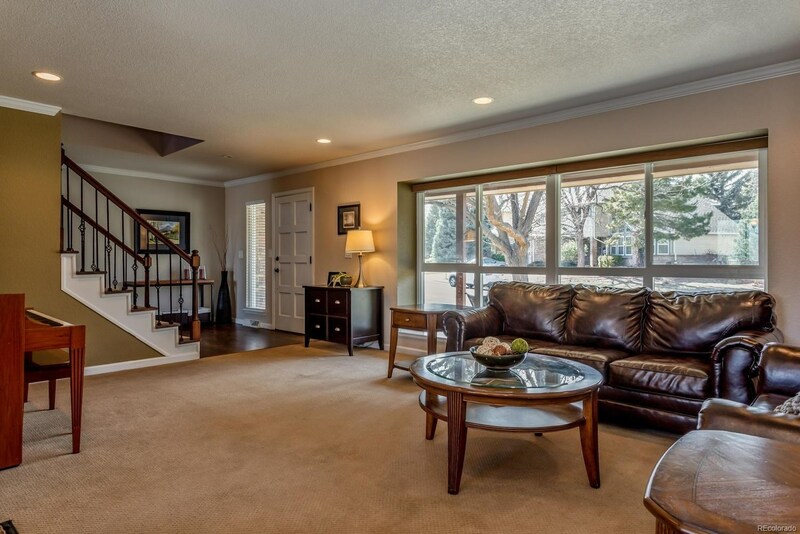 Beautiful wood floors in entry, hallway, kitchen, nook and family room. 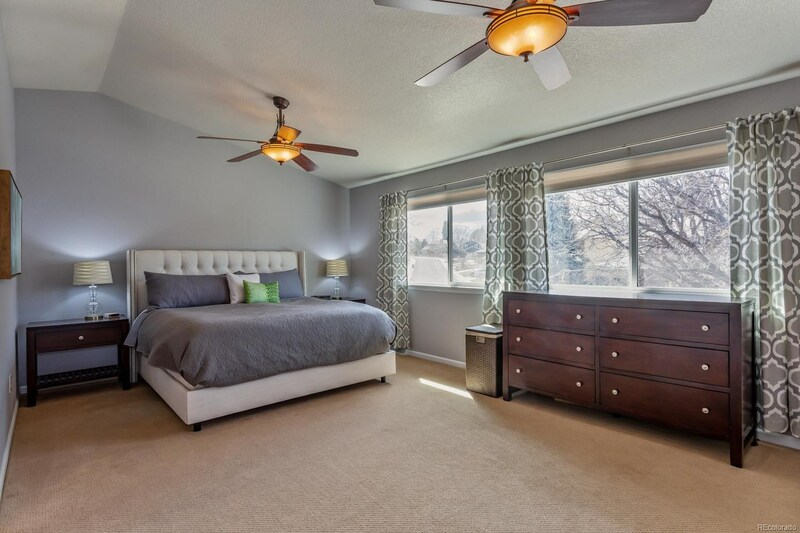 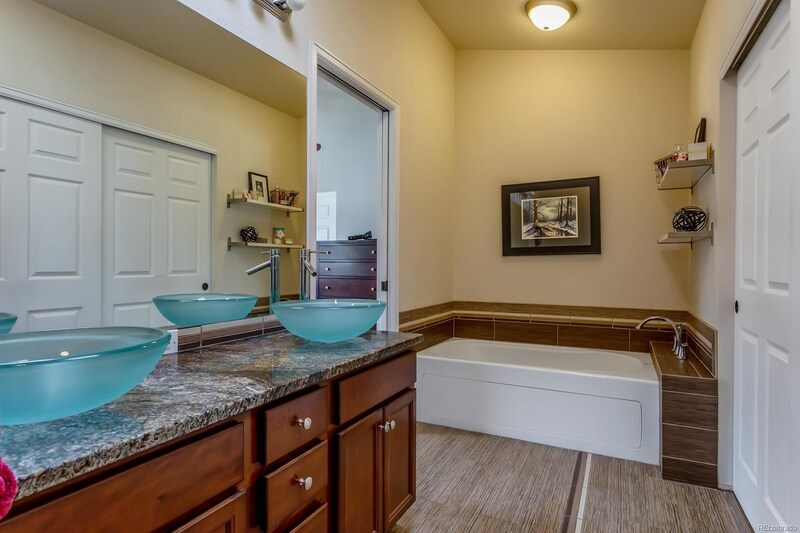 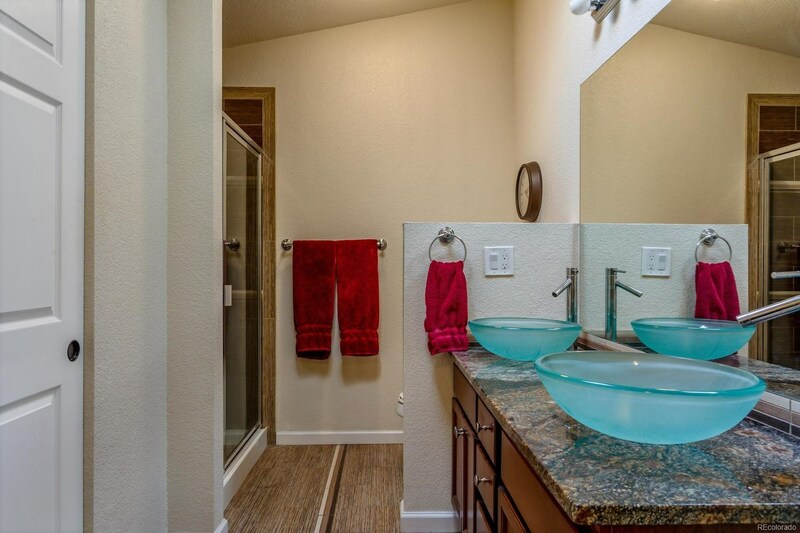 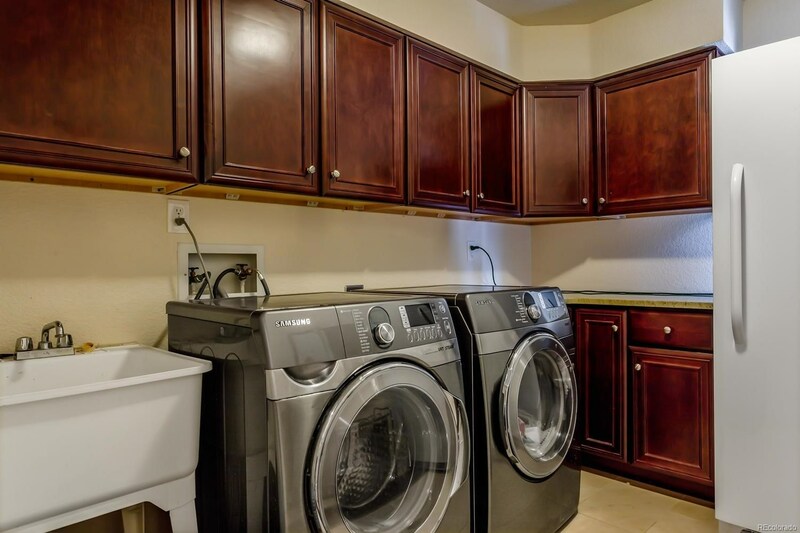 Four bedrooms on upper level include the generous sized master suite with stunning 5-piece bath, jetted tub, and dual closets. 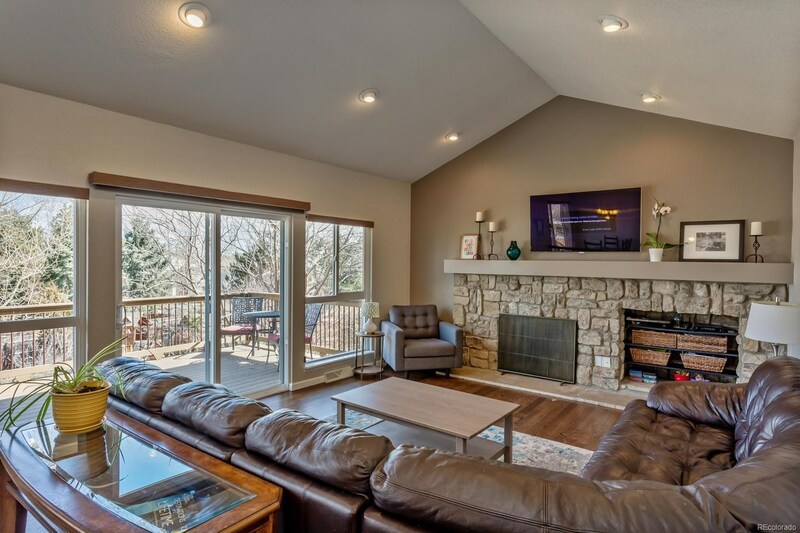 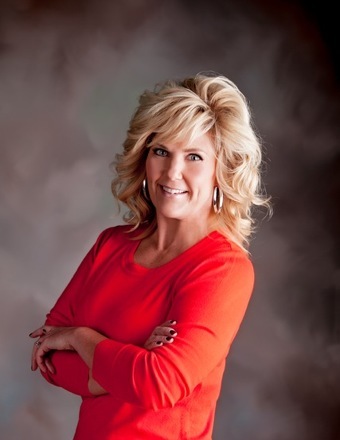 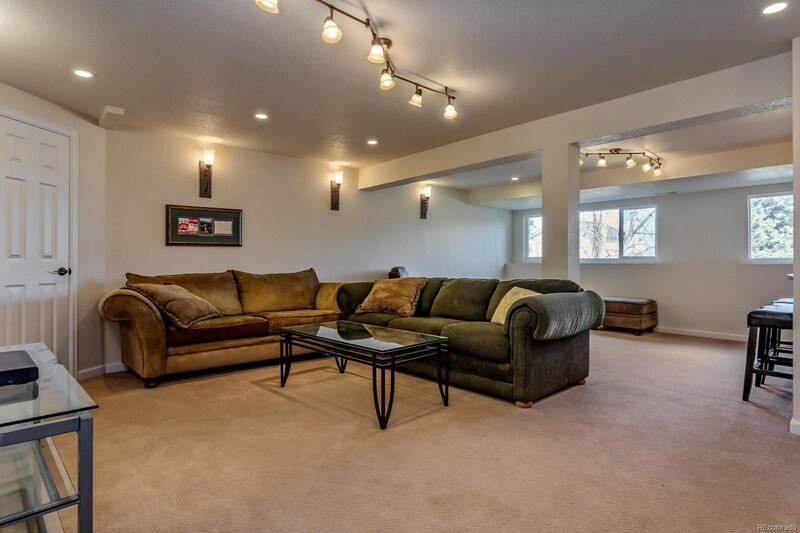 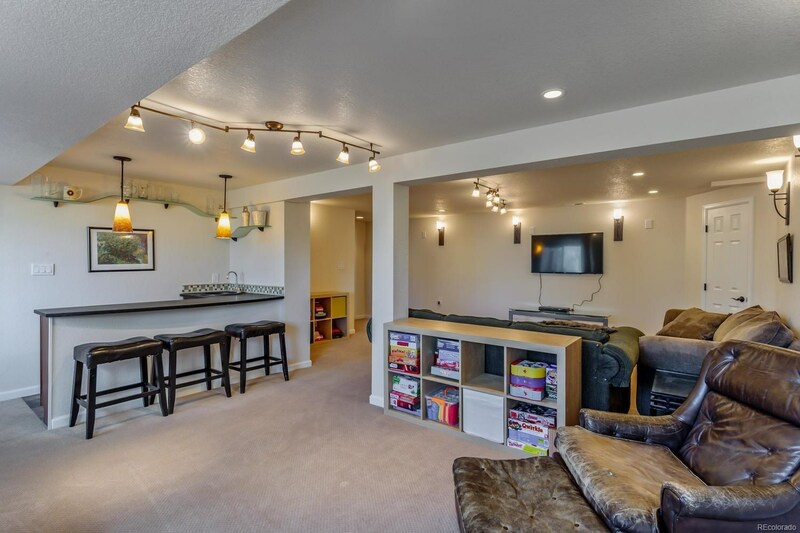 Finished walkout basement includes recreation area, bedroom, 3/4 bath, and wet bar area. 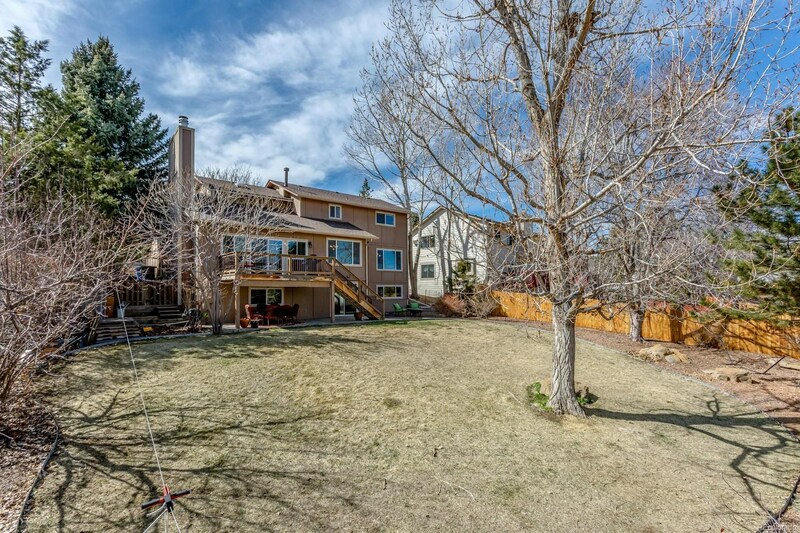 Beautiful yard that is perfect for summer entertainment and kids. 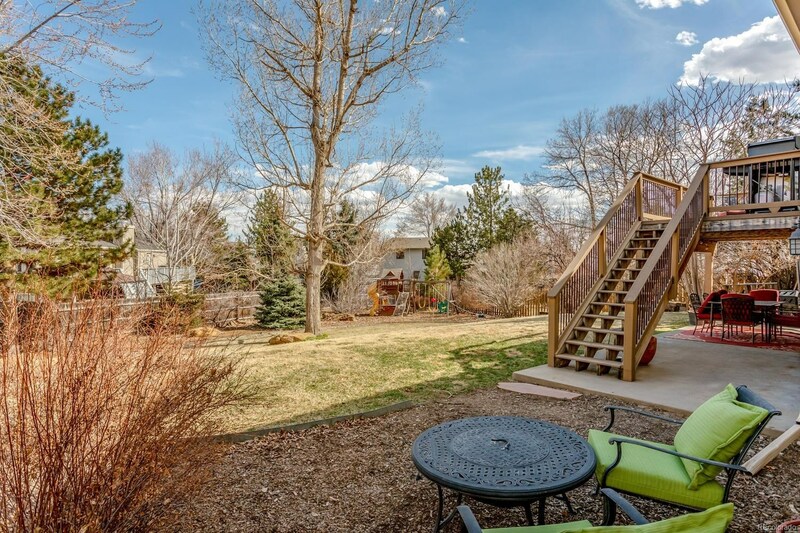 Playset stays! 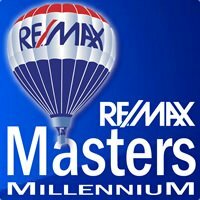 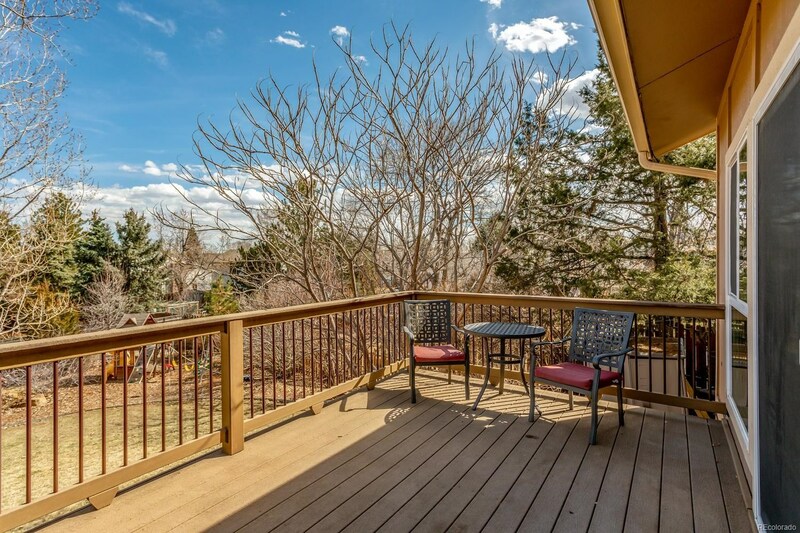 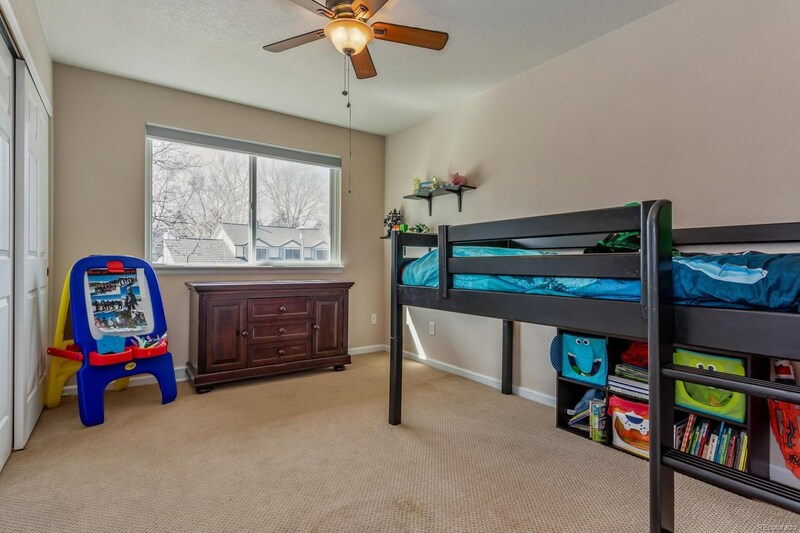 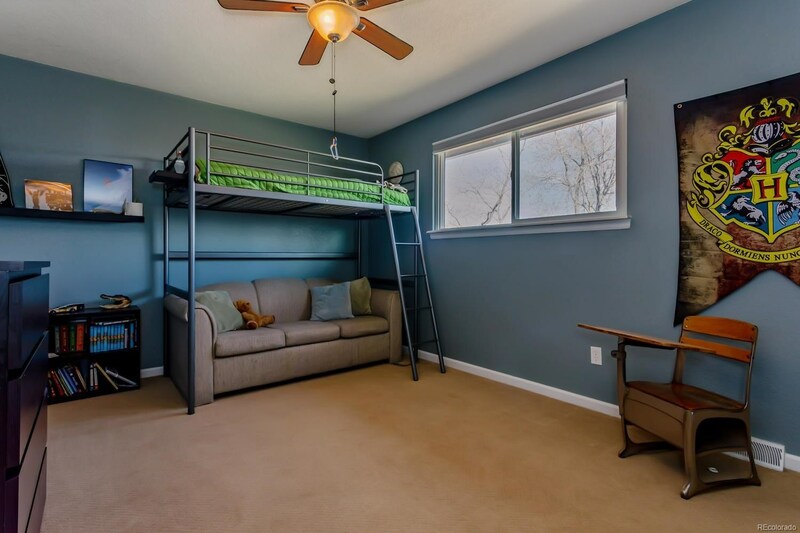 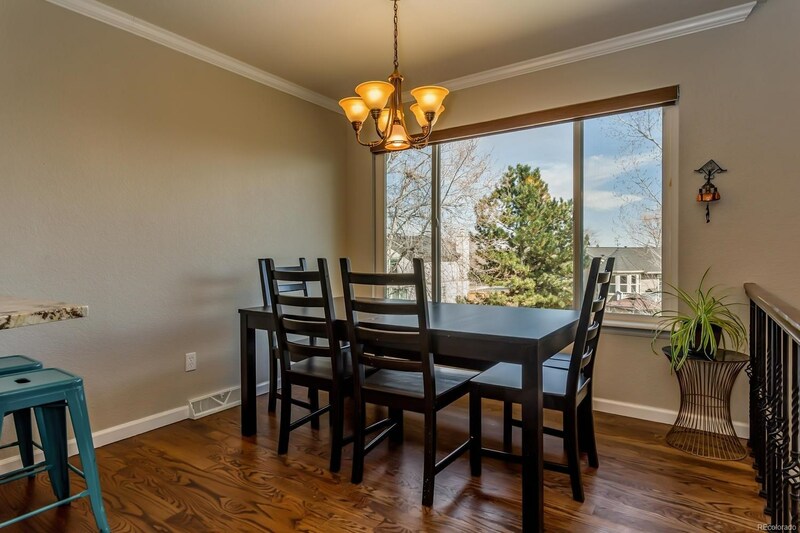 Close to Cherry Creek Vista park, pool and tennis (voluntary membership), Cherry Creek State Park, light rail, and schools.